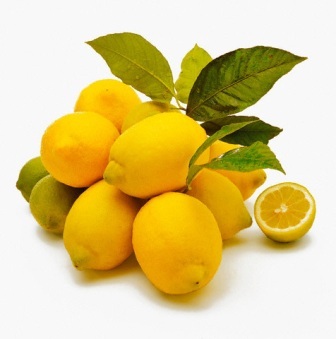 “There are only two practical ways I know of keeping freshly squeezed lemon juice without using nasty chemicals. 1. Squeeze the juice and freeze it. I do it myself. Firstly collect the juice, strain it, then pour it carefully into freezer ice-cube moulds. You may wish to purchase a few extra. When the lemon juice cubes are frozen, pop them out and store in tighly sealed plastic zip-lock bags or plastic containers with lids in the freezer. Each cube can then be accessed and put into dishes at your convenience. You may wish to note how much juice fitted into each section of the freezer mould, (for example, 1/2 lemon, or measure it in millilitres, fluid ounces or tablespoons) so you can accurately use the cubes in recipes later. Any more ideas, exalted readers?